Most commercial fruit isn’t grown from seed. Even fruits that still have seeds, like apples and cherries, are grown from cuttings because this guarantees that the plant will be genetically identical to the parent plant from which they are cloned. 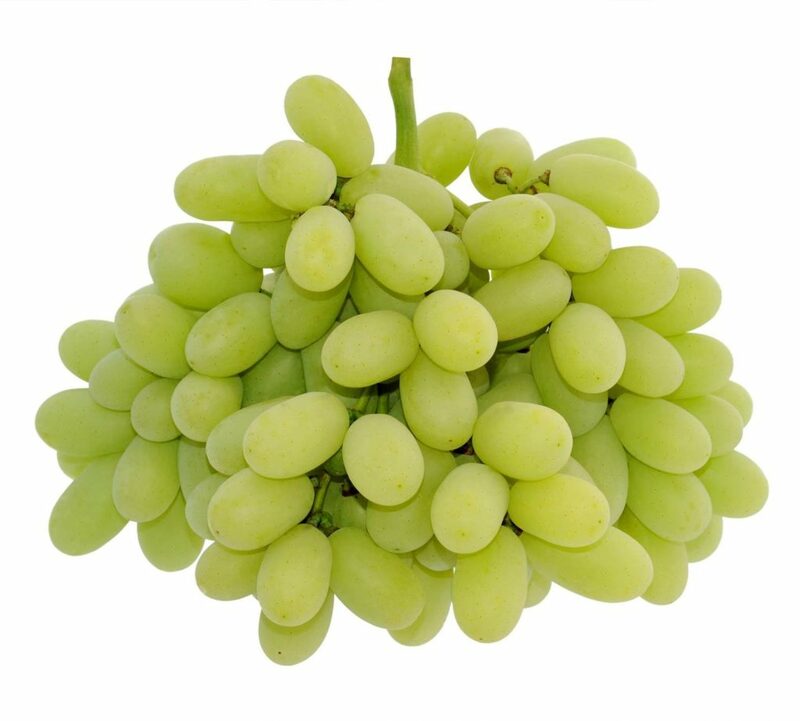 Seedless grapes were originally a natural mutation that prevented the young seeds from maturing and developing a hard coat. And even seedless varieties do sometimes produce small numbers of seeds, which allows new varieties to be crossbred.